Use the 70% discount code. 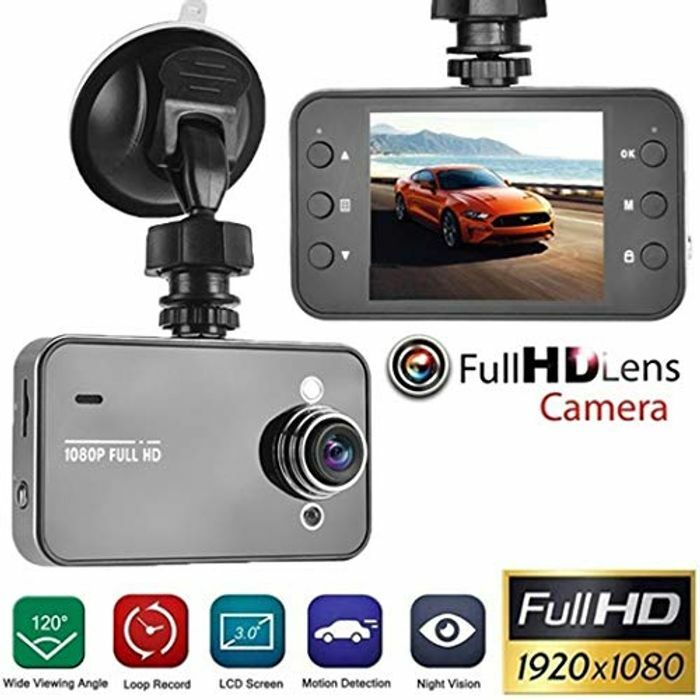 Superior Night Vision Dash Camera -- Super night vision, hidden integrated design, easy to control, share anywhere, anytime, internal circuit full shield design without interference. WDR technology allows for the best night video. Easy Operation -- Easily and securely mount to your windshield in seconds with the included suction cup.